Last month Disney announced that they would pulling out of their current streaming deal with Netflix and moving their content to a new streaming service that they were developing in house. After the announcement, Netflix revealed that there were still active discussions about a new deal that would keep Star Wars and Marvel films on their service. Well, it looks like those talks went nowhere. 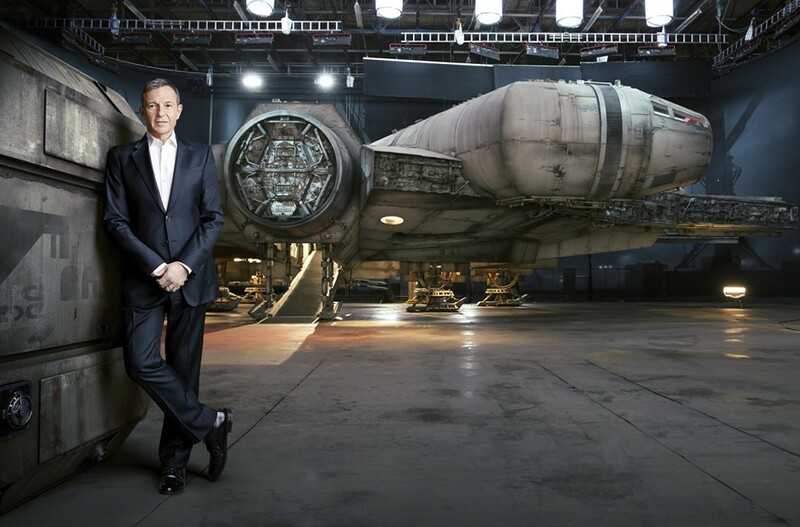 Disney CEO Bob Iger announced today during the Bank of America Merrill Lynch conference in Beverly Hills that Star Wars and Marvel Studios films would be joining the rest of the Disney catalogue on the new streaming service that is slated to begin in 2019. "The studio will produce four to five original films exclusively for the app. The studio library will be available on app. That will be 400-500 films. On the TV side, we’re going to create four to five Disney-branded TV series for the app. 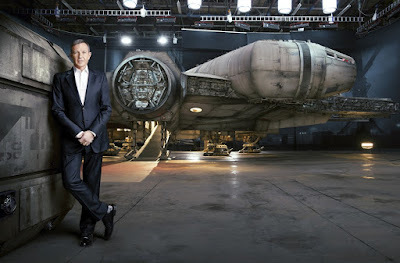 And we’re going to produce three to four television movies that are Disney-branded." No word yet on what these projects will be. Could this service be the home of future Star Wars series, live action and/or animated? With Star Wars Rebels coming to an end following the upcoming fourth season, there has been speculation about if there is a new series coming and when and where that series might debut. It seems reasonable that Disney would explore putting a new Star Wars series (animated or live action) on this new service in the not too distant future.